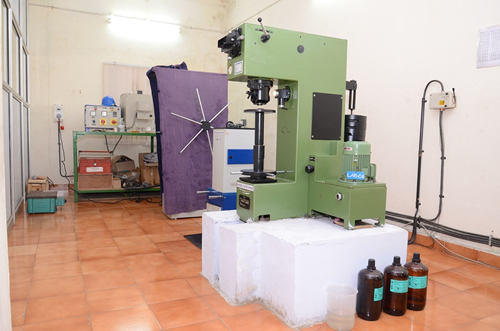 Anugraha has four manufacturing units and modern Two Machine Shops which are situated in and near Coimbatore. 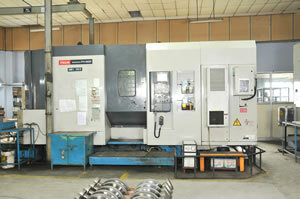 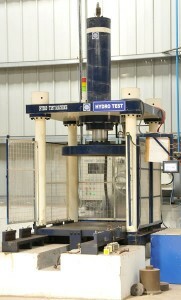 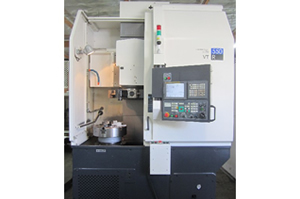 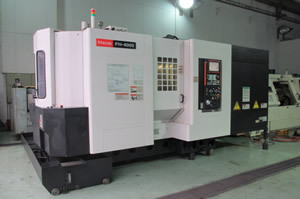 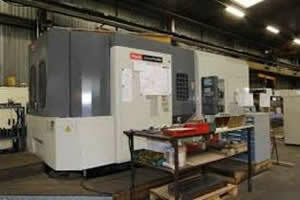 Machine shops are equipped with conventional and numerous CNC machines. 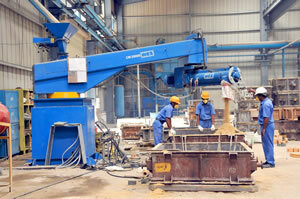 Anugraha having more than 26,945 square meters of floor area with a capacity of 15000 MT per year. 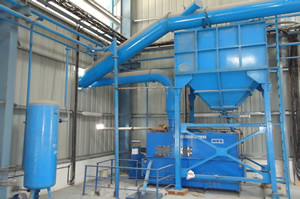 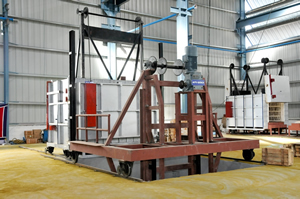 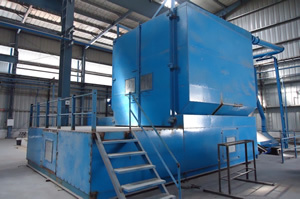 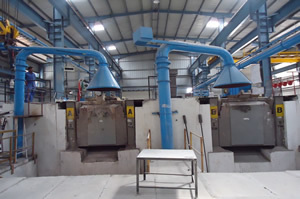 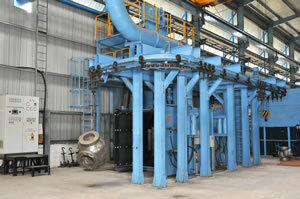 Induction furnaces available with 350, 500, 1000, 3000 and 5000 Kgs. 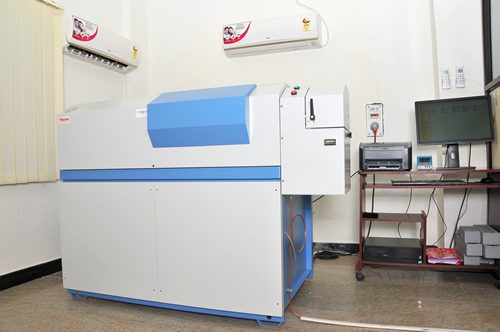 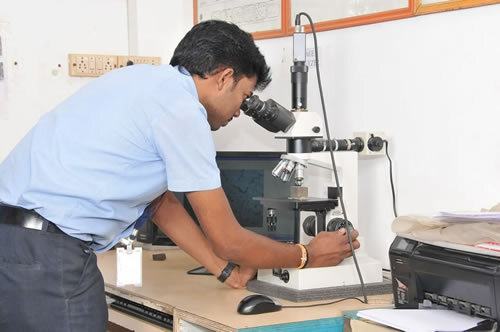 Anugraha forte lies in the convention usage of sophisticated testing facilities. 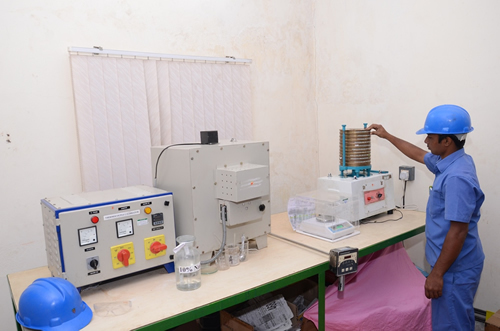 To drive the business process Anugraha implemented the Enterprise Resource Planning software from SAP. 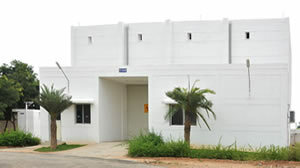 We use SAP ECC 6.x on cloud through Wipro Limited, which is being used by all units. 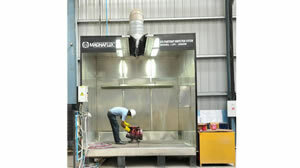 MAGMA5 is the solution for the simulation of casting processes. 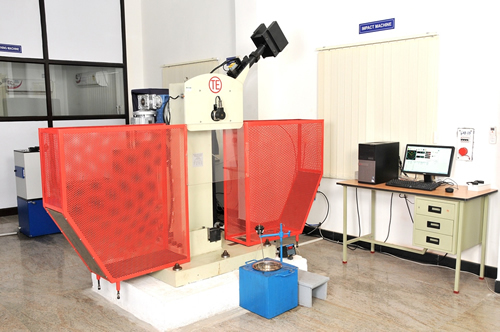 MAGMA5 stands for the prediction of the entire casting component quality and process chain by providing a better understanding of mould filling, solidification and cooling and allows the quantitative prediction of mechanical properties, thermal stresses and distortions of the resulting castings. 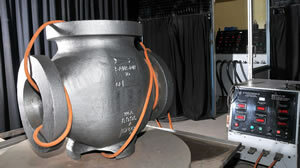 Simulation accurately describes a cast component’s quality up-front before production starts and the casting methoding can be designed with respect to the required component properties.